THINKING OF SELLING YOUR ABBOTSFORD HOME? MARKETING POWER OF CENTURY 21 COMBINED WITH OUR LOCAL EXPERTISE CAN HELP YOU SELL FOR MORE MONEY IN LESS TIME. WORKING WITH ONE OF OUR BUYER SPECIALISTS CAN MAKE YOUR HOME BUYING EXPERIENCE A REWARDING ONE. CONTACT US TODAY. Search all Abbotsford listings based on your own criteria. Create an account to save searches. Many Abbotsford homes are sold before they are ever advertised. Whether you need help buying your first home or investing in commercial real estate in Abbotsford BC, we are always available to thoroughly explain the buying process from start to finish and to answer all of your questions. We can help you buy a house, acreages, farm land and commercial or industrial real estate in Abbotsford BC. Browse our website; check out our featured Abbotsford real estate listings and Abbotsford MLS listings. If you find a house for sale in Abbotsford that meets your requirements, do not hesitate to contact us for further information. We look forward to hearing from you..
Do you own a house in Abbotsford that you are thinking of selling? Do you know how much your house is worth in today’s market? Abbotsford real estate prices have increased dramatically in recent years. Homes in Abbotsford BC are worth a lot more than they were a few years ago. We can provide you with a FREE market evaluation of your Abbotsford real estate, without any obligation to you. 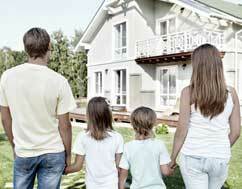 Selling your home is an involved process that affects your family and your future. Before you begin this process, you’ll want to ensure that you have the most up-to-date information. 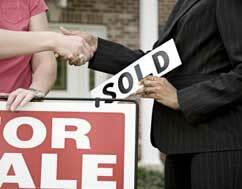 Please contact us if you have any questions about selling your house or other real estate in Abbotsford BC. 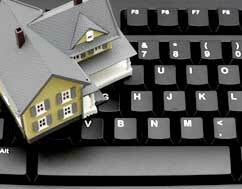 Do not sell your real estate without a thorough marketing plan. 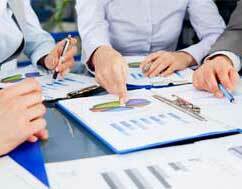 Hire a team of professionals like us who wants to earn your business. I invite you to contact us today as we’d be happy to assist you with this very important transaction. We can help you sell your Abbotsford home or other real estate for best possible price in today’s market. Check out the Abbotsford real estate wanted ads and contacts us immediately if your property matches the buyer’s requirements.